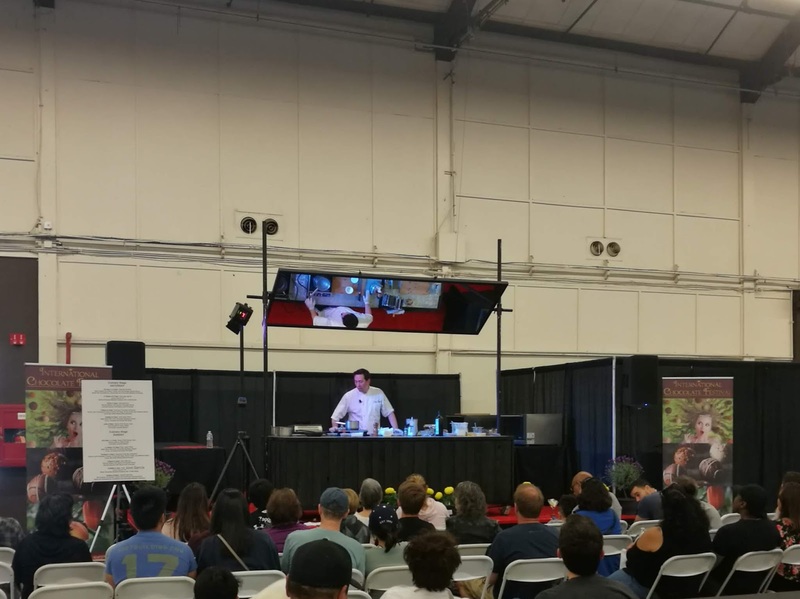 I recently attended the 2018 International Chocolate Festival at the San Mateo Convention Center this past April. I won’t lie—my favorite part about food festivals is the free samples! There were over 40 vendors all throwing out their wares for the visiting chocoholic. The Chocolatiers are all very happy to talk to you about their work. Where they source the beans, how they make the bars, what kind of flavor profiles to expect; you can feel their passion as they walk you through the different kinds of chocolate available. Artisan single-origin chocolate isn’t cheap unfortunately. You definitely pay for quality, and it’s worth it. But! 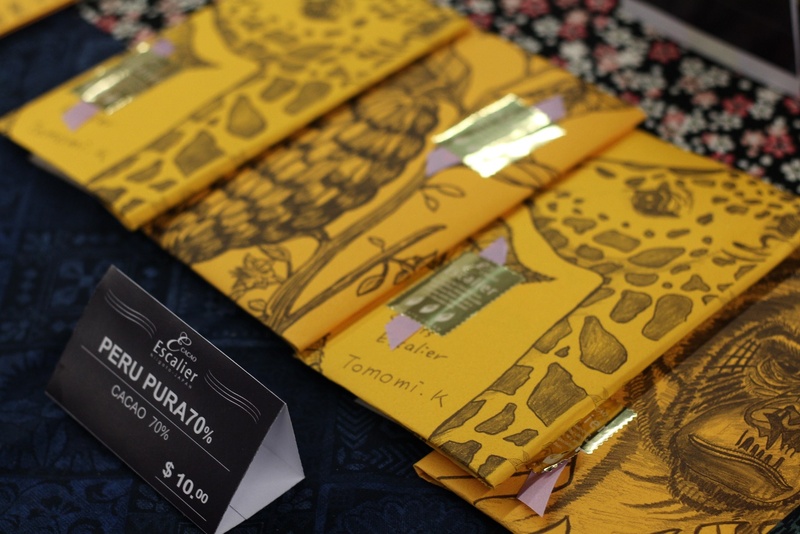 At the festival, many vendors were selling their bars at a discount. Moreover, you’re able to find all sorts of wonderful different chocolates from all over the world in just one place. 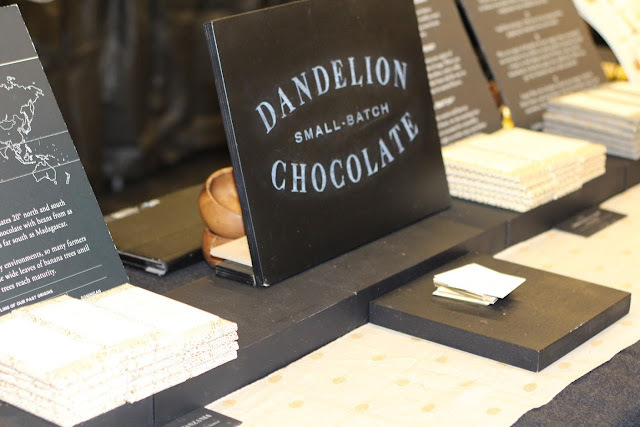 Free chocolate isn’t the only thing at the International Chocolate Festival (although that’s all that should matter!). There was also a suite of interesting cooking demos that were free for attendees. So if you are a chocoholic, be sure to attend this two day fest next year - it's not to be missed!